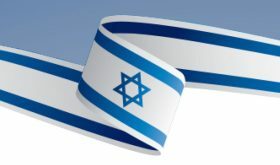 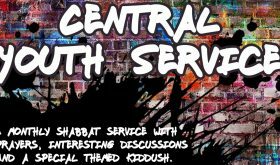 Shabbat Service on the 22nd June. 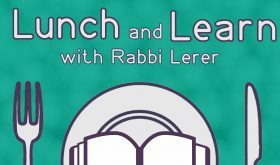 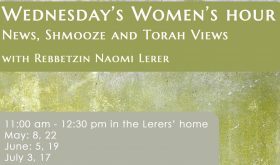 Please join us after the kiddush for a unique 3 couse Shabbat Lunch experience. 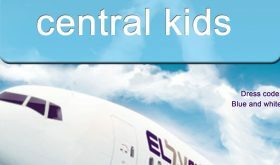 Please send cheques made payable to Central Synagogue to 36 Hallam Street W1W 6NW or call the Central Office on 020 7580 1355 to pay by credit card.